Suffering from window condensation? In need of window replacement glass? Welcome to Misty Glaze, the specialist glass doctor now serving Brentwood and surrounding areas. 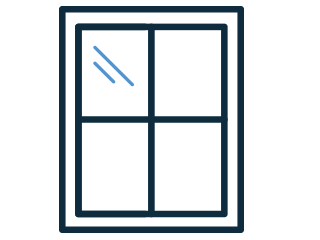 With many homes and commercial properties in the Brentwood area requesting a glass replacement window service, there’s no better time to launch our specialist double glazing repair Essex service in the Brentwood and Essex surrounding areas. 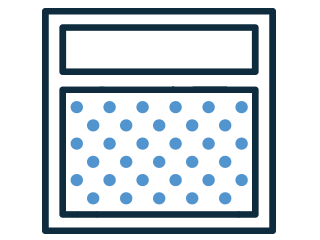 Have you ever noticed window condensation problems? Perhaps you’re fed up with constantly trying to clean and make better of your steamy windows… Older uPVC, Aluminium and Timber Window frames will eventually require a litter tender loving care (TLC), especially when a steamed up double glazed unit unexpectedly presents itself. Brentwood now have Misty Glaze to take care of their glass replacement window and emergency repairs. Misty Glaze are second to none when it comes to condensation removal services. Servicing all areas of Brentwood. Providing double glazing repair in Essex. 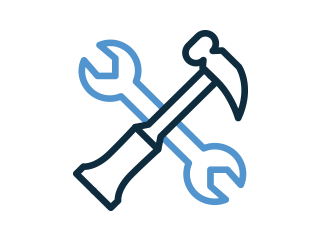 People in Brentwood rely on our repair service for their domestic properties. Window replacement glass doesn’t cost the earth, so there’s no need to panic when you notice window condensation. Misty Glaze Brentwood, we only ever offer window replacement glass so there’s absolutely no need to be concerned about thinking of replacing expensive frames. Our double glazing window replacement glass services are very affordable and hassle free. Our highly skilled and trained team are on hand to ensure minimal disruption and down time to your day. These are some examples of what our Brentwood customers present when describing their double glazing replacement glass problems. And if this describes you, then give us a call. We can upgrade your existing double glazed units with A-rated specifications or double glazing replacement glass. There really is no need to replace the frames, we simply swap your old glass with the most up to date heat insulated panes that are being fitted all over the country when people are ordering new glass windows and doors. So Brentwood residents, you now have the choice of a double glazing repair service in Essex. View what others have to say about our services and team here or receive a free no obligation quotation. From first contact to finished glass replacement, Misty Glaze is everything a good company should be.